No right to repair and planned obsolescence. Exploitative conduct towards clients, employees and the planet. It's business as usual for Big Tech, which continues to treat people like, well... nothing more than sheep and cash cows. Tell you what - how about sharing useful information when you happen to learn of it? Should you come across new blatant examples of such bad practices or, otherwise, fresh alternatives out there to bypass these abusive market strangleholds, this thread is the place to spread the word. I'll kick things off with something I spotted today on the 'Octopus' side: Apple's new Macbooks and Imacs brick on independent repair attempts. A modular mobile phone that's built to last and easy to repair. 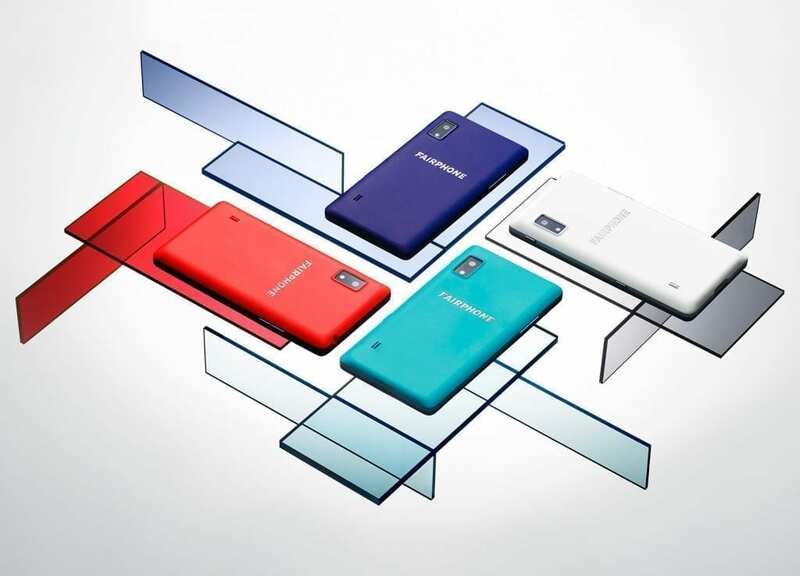 The Fairphone. The start of an alternative to Android and iOS: Sailfish OS by Finnish company Jolla (last stronghold of Nokia engineers). The new version 3 is expected in November. Has an Android app compatibility layer. Sony's Xperia XA2 will support it.